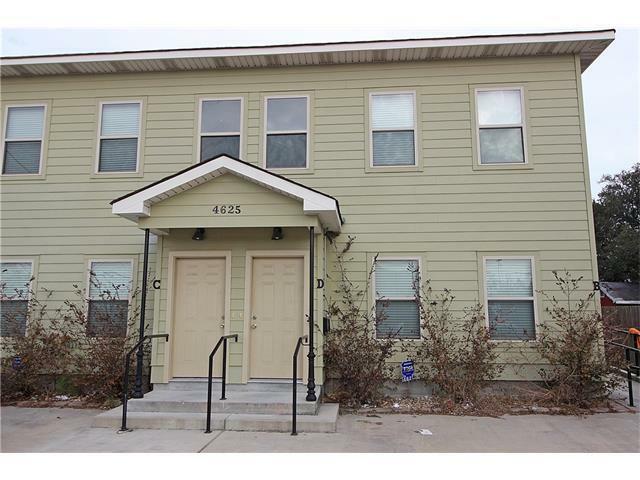 This Spacious 2 bedroom 2 bath 2nd floor unit has 1200+ of living area and features 9' ceilings! The open floor plan features a kitchen with granite counters, stainless steel appliances including refrigerator, microwave, range/oven & dishwasher. Lease includes lawn care, gas, water & alarm system. Tenant responsible for electric. Sorry no pets or smoking inside of building. Owner does not accept vouchers.